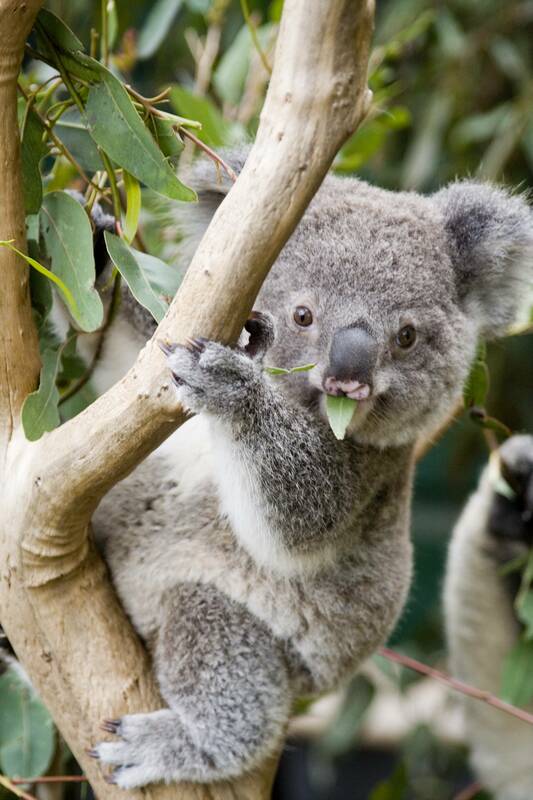 Lone Pine Koala Sanctuary in Brisbane, Queensland, believes strongly in making scientific, fact-based decisions and connecting their guests with the fascinating world of koala science and research. 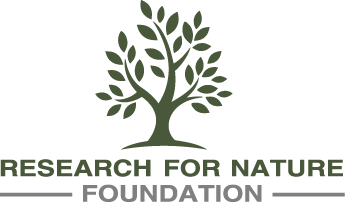 The sanctuary’s ‘Brisbane Koala Science Institute’, constructed in collaboration with the Brisbane City Council, helps the sanctuary achieve just this. In the face of declining koala populations in Queensland, one team of researchers from The University of Queensland is on a mission to breathe new life into a suitable yet currently unoccupied habitat in the Fraser Coast Region. 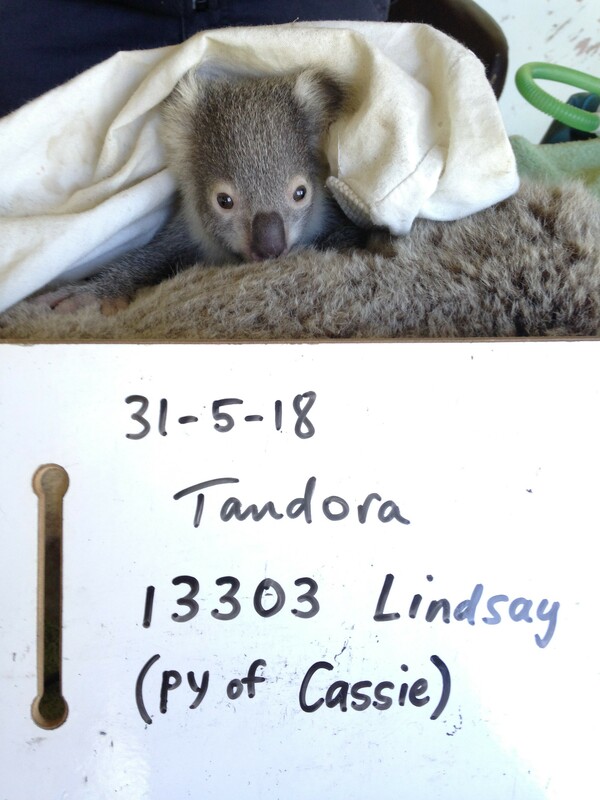 Joanna Horsfall interviewed the Koala Ecology Group’s Senior Scientist Dr Sean FitzGibbon and Chief Veterinarian Dr Amber Gillett about their triumphs and challenges in re-establishing a wild koala population. 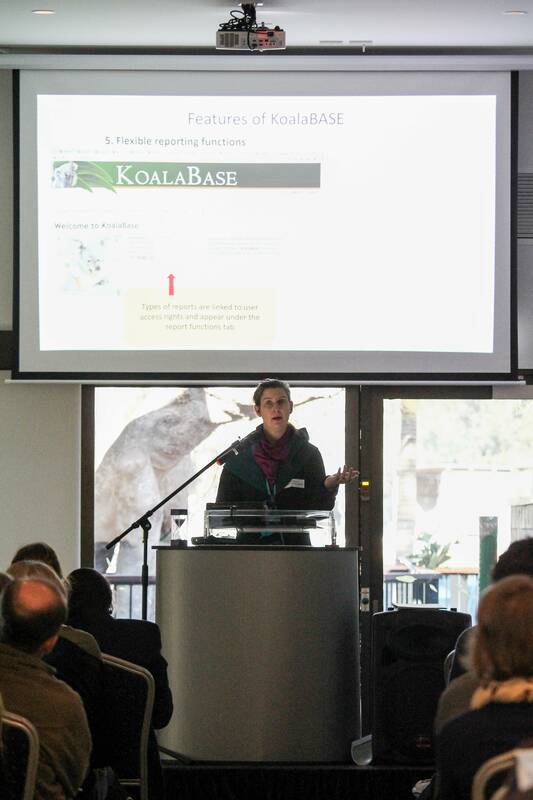 The ‘Koala Collab 2018’, held on the 19th of July at the Brisbane Koala Science Institute , saw over 80 southeast Queensland researchers, industry professionals and community group participants come together to discuss key findings arising from projects supported by the Queensland Government’s Koala Disease Research grant. 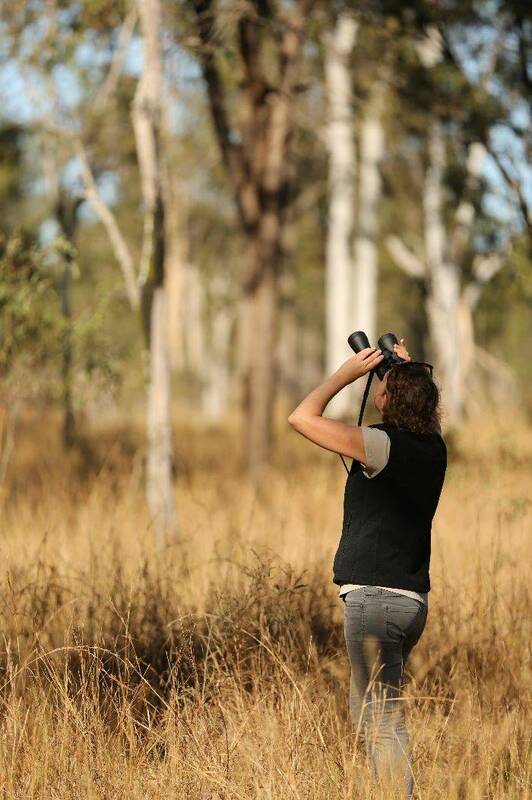 Hosted by the Queensland Department of Environment and Science with the support of Lone Pine Koala Sanctuary, this event created a valuable opportunity for collaboration and knowledge-sharing to enhance the management of wild koala populations.